WHEN: Sunday, April 23rd. 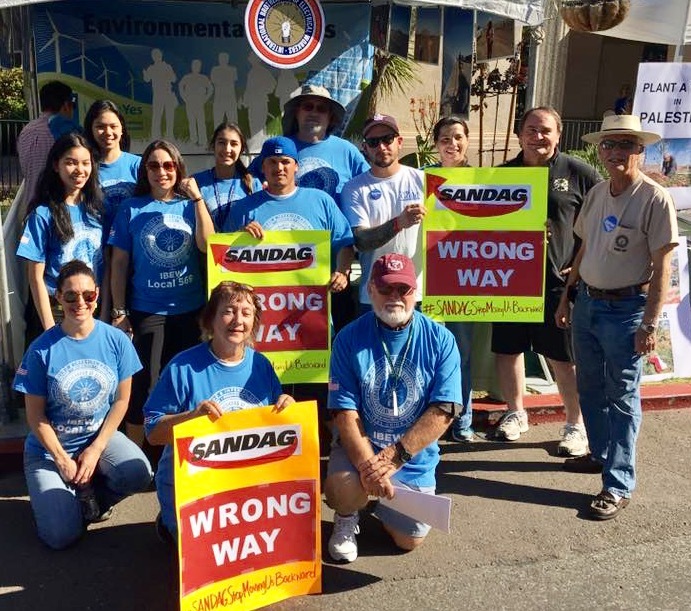 We are asking volunteers to sign up for 2-hour shifts starting at 8:00 a.m. and ending at 4:30 p.m.
TO SIGN UP: RSVP here and contact Micah Mitrosky, Environmental Organizer, IBEW Local 569 by calling 858-569-8900 ext. 109, texting 619-957-2596 or emailing mmitrosky@ibew569.org.